Had 4h time out from stressing and decided to go to a mall and check if I can find something I need, or just simply want. First of all, sorry for the flashing my flesh so openly on MY blog. And the second thing - what's up with the clothing sizes?! 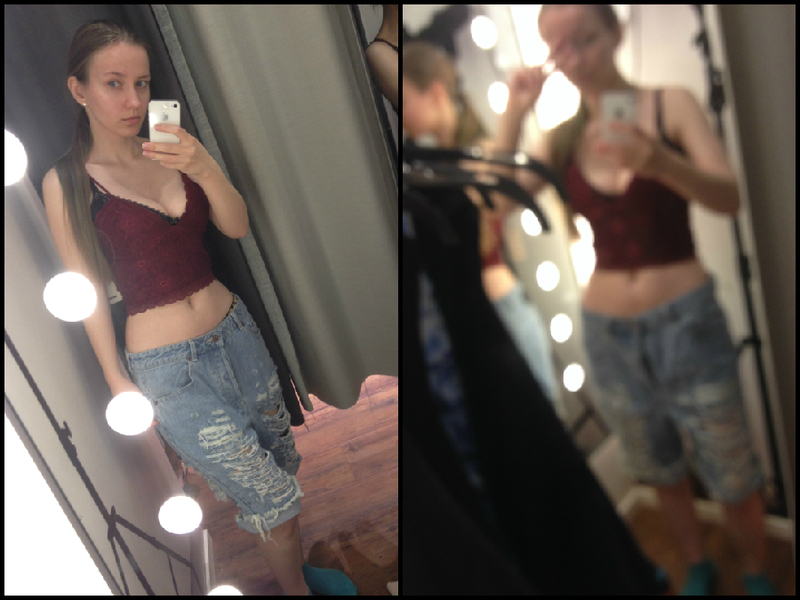 Found these ''shorts/pants'' and I liked them! They were also on sale with 70%off... But size M was more like size XXL. Don't like wearing a belt, therefore I decided to leave this nice piece of cloth to someone else, to enjoy. Ahh... Really liked these pants! I did not lose any weight in past 10year-ish, so im still size M, but this is a WRONG measurement. The struggle is real. 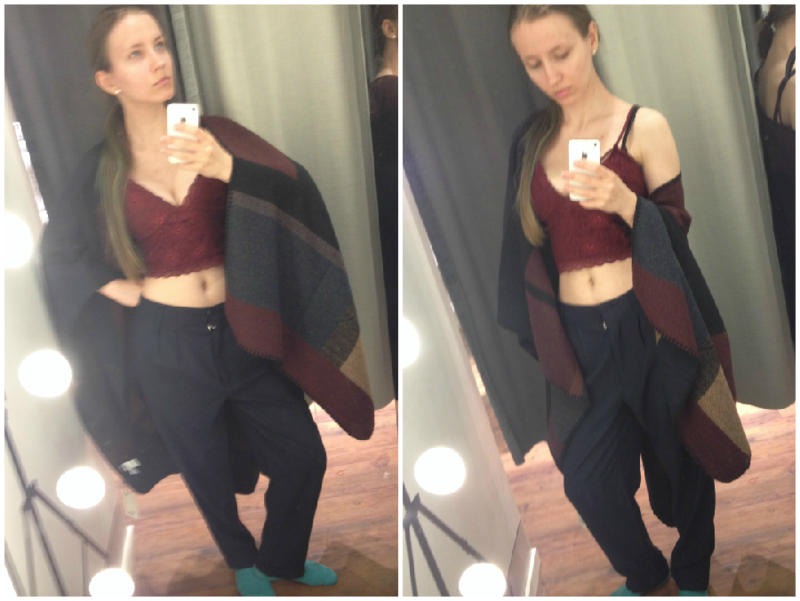 these pants took me at least an hour... Not to put on, but to decide if I should buy them or not, because they were rather expensive, apart from the fact that they were on sale. And now I am the owner of these jeans! Something simple, but I needed a pair of new pants. Thought about buying this Kardashian inspired beige colour... thingy, but enough circus with the Kardashian family, and don't want the pressure to be putten on me as well. With this cape, comes a great millions and huge a$$, responsibility. Not sure I want it.